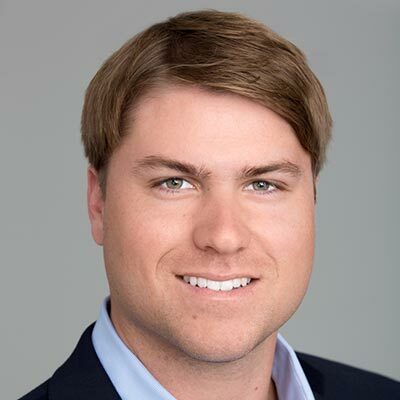 Jim Knight, a native Floridian, began honing his vast knowledge of real estate at the age of 19, when he received his first license. 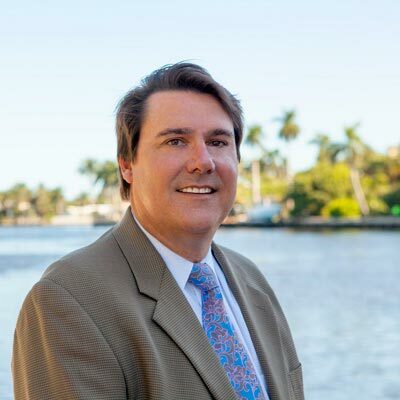 A graduate of Babson College and a licensed real estate agent, broker and general contractor, Jim has subsequently focussed his expertise on Palm Beach and Broward Counties. His passionate commitment to responsible, community-driven endeavors is very real, and evident through his committee memberships and continuous nonprofit support. Jim Knight’s reputation as a savvy broker is well deserved, having successfully negotiated over $400 million in real estate transactions and managed over 1.5 million square feet of office and retail properties. Jim’s career has been punctuated by several lucrative and high profile negotiations— which include a $94.5 million/634,000 SF Class A office space sale, a $11 million/9+ acre land sale to Wal-Mart, and a $5.1 million re-sale of 30,000 SF of office space, slated for redevelopment into a 117 unit apartment community. Through these achievements, and the consistent pairing of businesses with cities to ensure mutual success, Jim has become one of South Florida’s most trusted partners in the realm of real estate, serving as client representative and consultant in the processes of listing, acquisition, development, leasing and property management.  Through proven expertise on a local level, Jim has helped countless businesses to identify, purchase and develop suitable properties ranging from small retail establishments to multi-million dollar projects. A strong relationship with his community allows him to help prospective buyers with every relevant aspect of development—resulting in satisfied repeat clients who trust his knowledge, advice and vision for the future of South Florida real estate. In 2014 Tyler Knight decided to join the Knight Group. He brings a fresh new energy to the company. Tyler a graduate of the University of Massachusetts and is a licensed real estate agent. He has already made note worthy real estate transactions in his short time at the Knight Group. Tyler has also been responsible for expanding into other areas of the real estate industry into property management, additional community involvement and residential sales. Tyler now has his eyes on Development. Tyler has been studying real estate his entire life he is a third generation real estate professional. Tyler also can be seen around Palm Beach County shooting drone photography for large pieces of land.